Entering Guitar Gods is easy! All you need to do is send your best video to us via the onsite form - we'll upload it to our website and YouTube channel! Submitted videos will be uploaded on November 30th. Videos received subsequent to that will be uploaded daily. Artists must complete a short entry form stating who they are, and what they do.  This entails a $25 submittal fee, a portion of which goes to the AMF Foundation. Submission deadline has been extended to January 19th! Three weeks prior to Guitar Gods Festival, our all-star panel of judges will review the music for the top-rating artists in the competition. After an exhaustive decision process, eight lucky bands will be chosen to perform at the Guitar Gods Festival at the North Beach Bandshell in Miami, Florida! Support your favorite bands by upvoting and commenting on their videos, and liking their Facebook page! Remember - their success is in your hands! You can also support your favorite artists by sharing their videos and profile to Facebook, Twitter, and other social media. Exposure is everything! Check back on GuitarGodsFestival.com often to discover new and featured bands and to see how well your favorites are doing!  Guitar Gods is a registered trademark.